Even though I had no interest at all in figure skating until now, I have to admit that this routine has changed my mind completely. It’s a beautiful sport, with skaters gliding across the ice and creating the most beautiful art you can imagine. I can barely stand up straight in ice skates, so there’s no chance I ever could have pulled this incredible routine off. Figure skating isn’t for everyone. Most of us probably look like Bambi when we step out onto the ice. 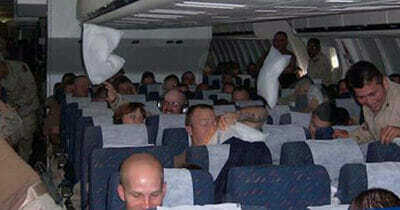 But figure skaters know exactly what they’re doing. 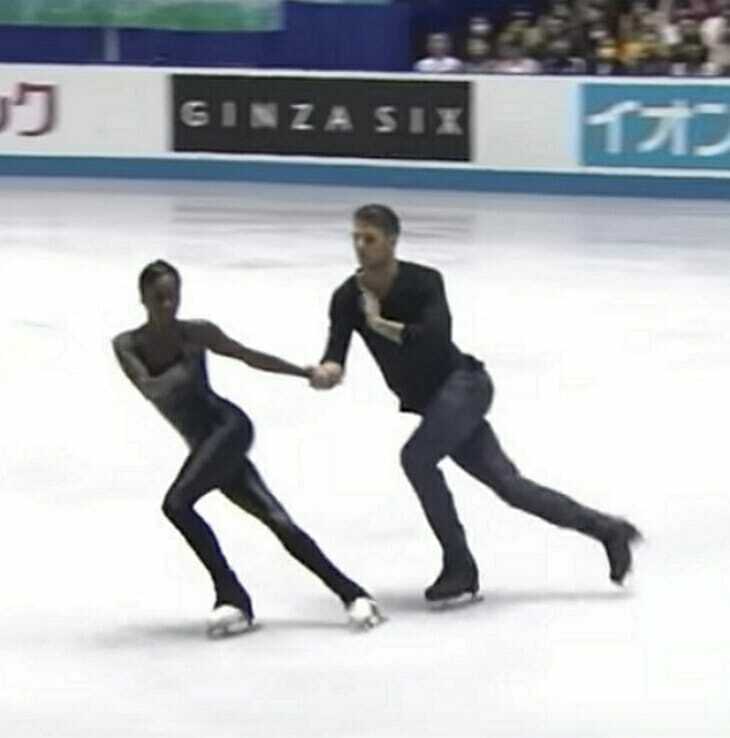 When skating partners Vanessa James and Morgan Cipres stepped up in the International Skating Union’s World Team Trophy 2017, they took the audience by storm. 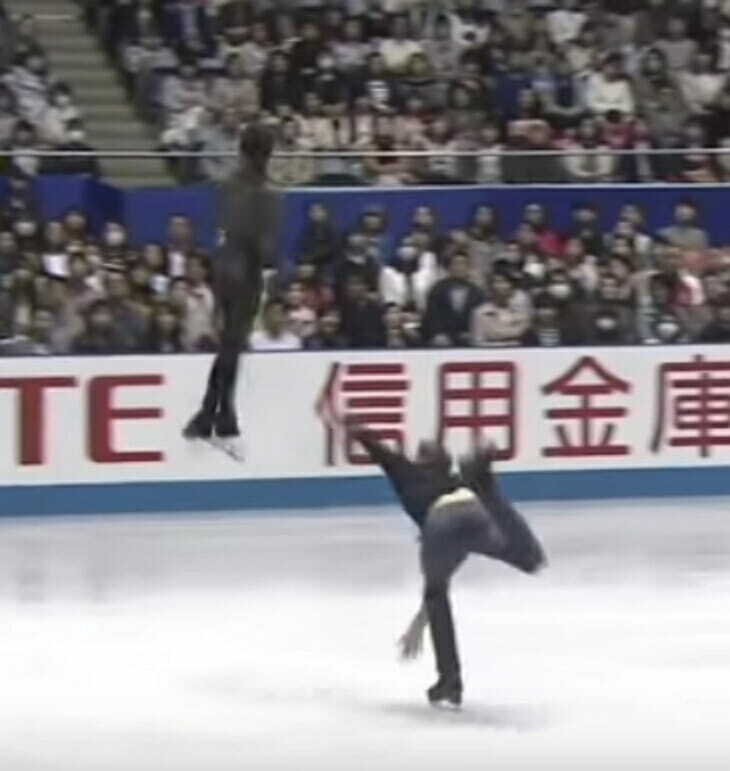 The two figure skating champions are really an incredible force on the ice. Vanessa has to put all her trust in Morgan as he pulls and swings her across the ice. 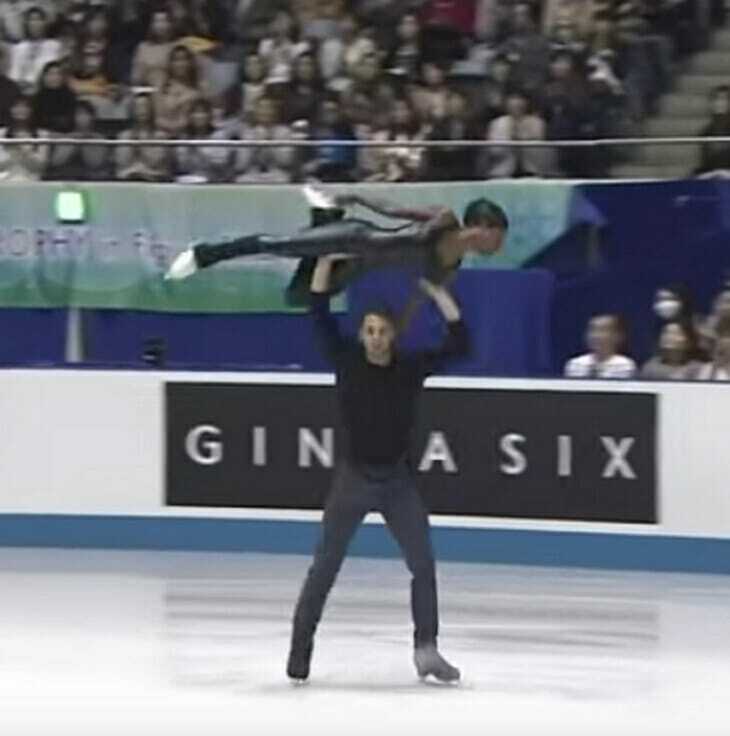 During the tournament in Japan, they skated to a cover of Simon and Garfunkel’s classic “The Sound of Silence”. Their unbelievable routine is impossible to tear your eyes away from. You can even see the faces of the audience in the background – they can’t look away from the pair’s breathtaking routine. It’s not a fast-paced song, but that doesn’t matter. Their black costumes and melancholic movements are perfect for the moody music. The judges assess how in sync the pair are, and Vanessa and Morgan definitely impress them. Their hops and pirouettes are so well polished that you can hardly believe they’ve done anything else since birth. When Vanessa is thrown into the air, it seems as though she’s as light as a feather, and she always lands flawlessly on the ice again. Around 2 minutes into the video, the couple pull off the most incredible move of the whole performance. I won’t give away the surprise: you can see the whole performance for yourself below. At the end of the routine, everyone in the arena is so impressed that Vanessa and Morgan receive a standing ovation. They didn’t make a single mistake. Share this article with your friends on Facebook if you were also impressed by this incredible routine!